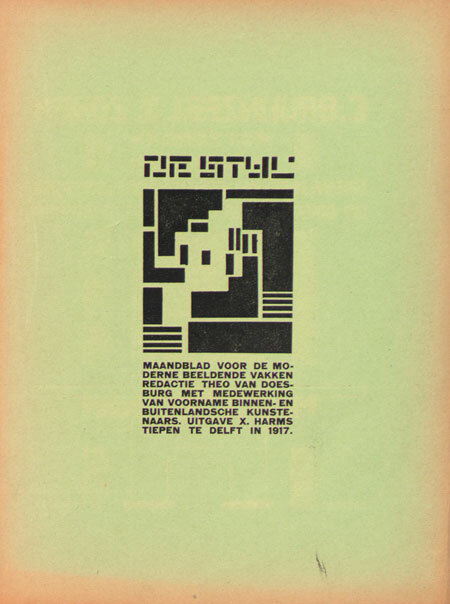 UbuWeb, a independent resource dedicated to all strains of the avant-garde, ethnopoetics, and outsider arts, has digitalized every issue of ‘the Stijl’. Uruweb is what internet was invented for. Make a lot of time and browse also through the website, it feels like being a kid in a candy store.